Project Management Vision provides the best courses in hazardous area classification with centers at Perth and Brisbane. 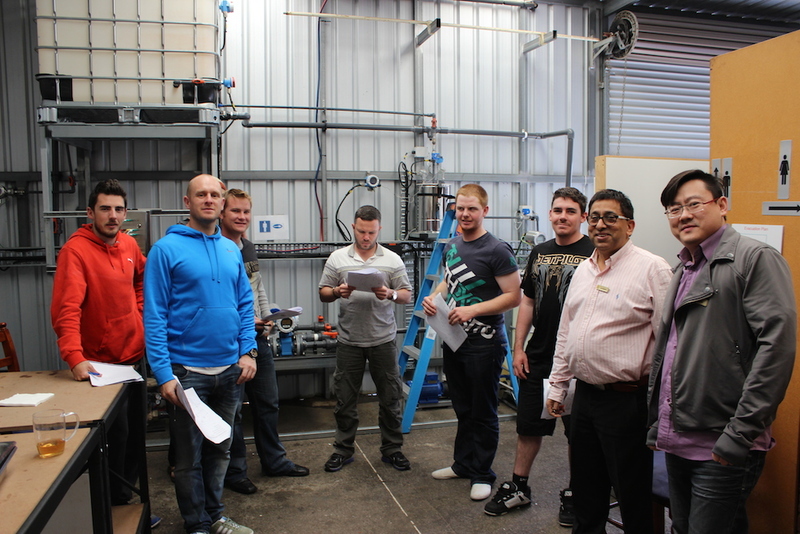 We provide nationally recognised training to all the enrolled candidates, with on-site experience. Call us at (08) 9317 2146/(08) 9317 2147 for Perth and (07) 3255 5952 for Brisbane.